Any Fuel whether Coal, Oil or Gas require its temperature to reach the ignition point in order for it to start burning. 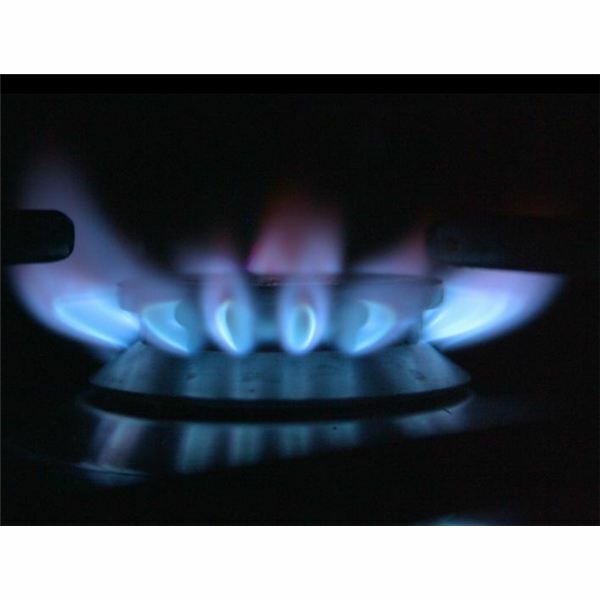 An ignition source is required to start the fire like the spark that lights the flame in your house gas burner. A furnace enclosure to contain the flame and the hot gases and a draft system to carry away the gases are an important prerequisite for combustion. What happens if the fuel is put into the furnace without any ignition source? The fuel accumulates inside the furnace without burning. In this condition if you introduce an ignition source or a spark then all the fuel starts burning at once resulting in a large explosion. Explosions cause extensive damage and prolonged outage of the plant. Explosions can also result in fatal injuries to the operators and bystanders. 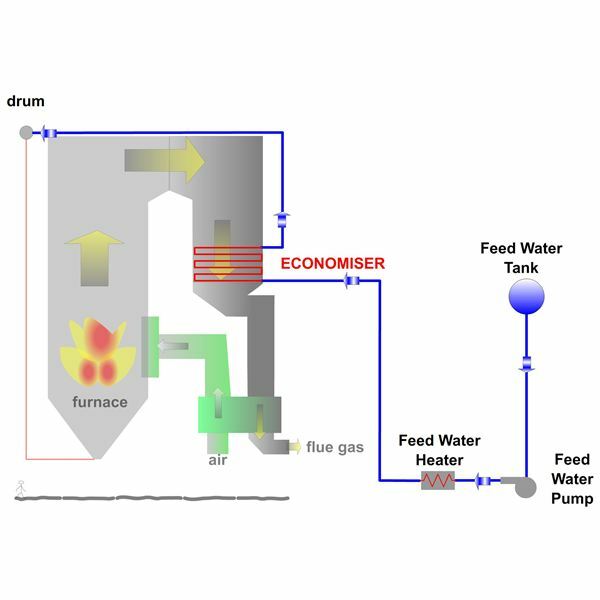 An elaborate furnace safeguard system regulates fuel supply to the boiler. These regulations are in place to avoid any occurrence of explosion. Following are some of the regulations. 1. An ignition source is a must to introduce fuel into a furnace. 2. A flame has to be visible within few seconds of introducing a fuel into the furnace. 3. An air purge is must before introducing fuel into the furnace. This is to remove any residual fuel or gases in the furnace. 4. If the flame goes off during operation, the fuel input is immediately cut off. 5. A flame off during operation initiates an immediate cut off of the fuel. 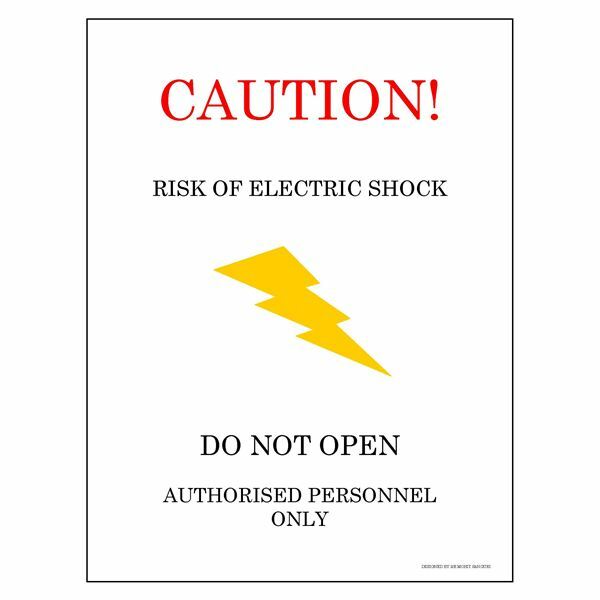 These and other regulations are mandatory all over the world in the design and operation of boilers to avoid explosions. 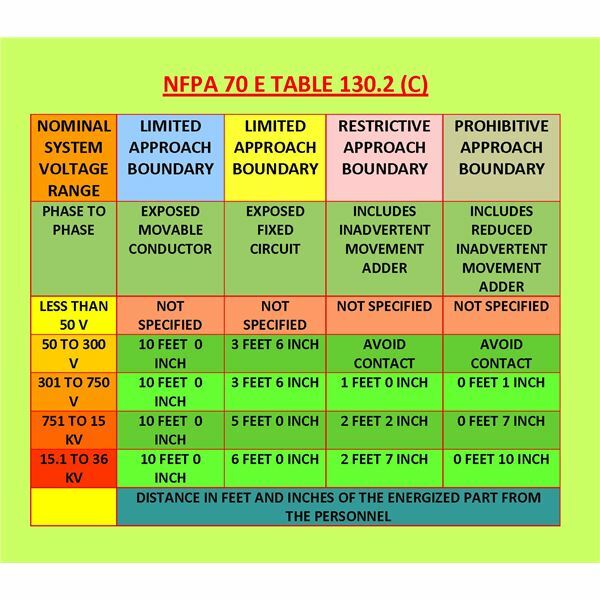 ‘NFPA 85 – Boiler and Combustion Systems Hazards Code’ details the hazards and elaborates the protection required to eliminate them. The boiler operates with steam pressures in the range of 200 bar or even more. The steam temperature is also high in the range of 600 °C. This will be the condition inside the water and steam tubes and connected parts. On the furnace side the outside of the tubes, the gas temperatures can be as high as 1400 °C. The water or steam carrying tubes, the drum and other connected parts have to be strong enough to withstand these temperatures and pressures. Imagine what will happen if the tubes or pipes burst open at this pressure and temperature. The result will be a catastrophic accident which can also lead to fatalities. To prevent such failures every detail from the metallurgy of the steel used, strength calculations for each part, manufacturing and welding procedures are subject to strict adherence to code compliances. Every part is tested and results documented to ensure compatibility with the codes. Hydro tests at pressure of 1.5 to 2 times the operating pressure at the end of the construction phase ensure that all parts can withstand the high pressure conditions. The pressure parts can withstand these high temperatures and pressures under normal operating conditions. If due to an abnormal operating condition the pressure of the boiler rises beyond control, then the parts will become weak and the chance for a failure is very high. Safety valves prevent such abnormal pressure increase in the boiler. When there is an abnormal increase in pressure the safety valves will automatically open and let out the steam to the atmosphere. The furnace of the boiler is made of water carrying tubes. Heat transfer takes place in these tubes to produce steam. If there is not enough water in these tubes, the tubes will overheat and fail. Water level is the key parameter in boiler operation. This is continuously monitored. In case the water level falls to less than the minimum, control systems will cut off the fuel supply to the boiler thereby cutting of the heat input into the boiler and preventing any damage. ‘Boiler and Pressure Vessel code’ of the ASME is one the most commonly used codes. All over the world design, manufacturing and operation of a boiler follow these codes or equivalent regulations. Most of the countries these are mandatory by law.